Bamazon – Welcome to Bamazon! 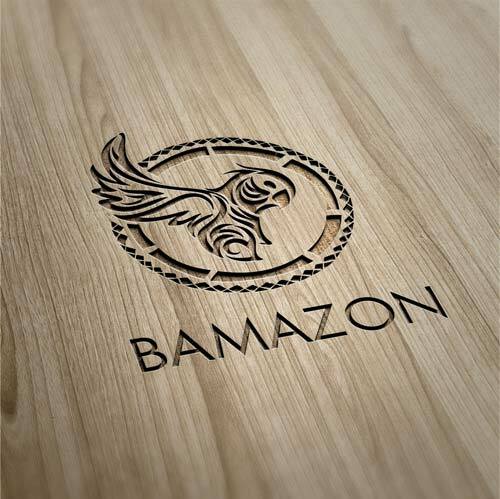 Bamazon™ is a Brazilian company created to develop bamboo into deep, green, ecological timber alternatives. Our project helps to mitigate deforestation and climate change while creating green jobs. Bamazon™. Sparking the bamboo revolution in Brazil. In these remote regions, people either burn the rainforest or they starve. Guadua bamboo is causing a “choking problem” in the Amazon forest. Every day, more than 10,000 acres of rainforest is being burned. In these remote regions, people either burn the rainforest, or they starve. Burning the forest makes way for cattle and soybean production, or the timber is used in the production of iron. 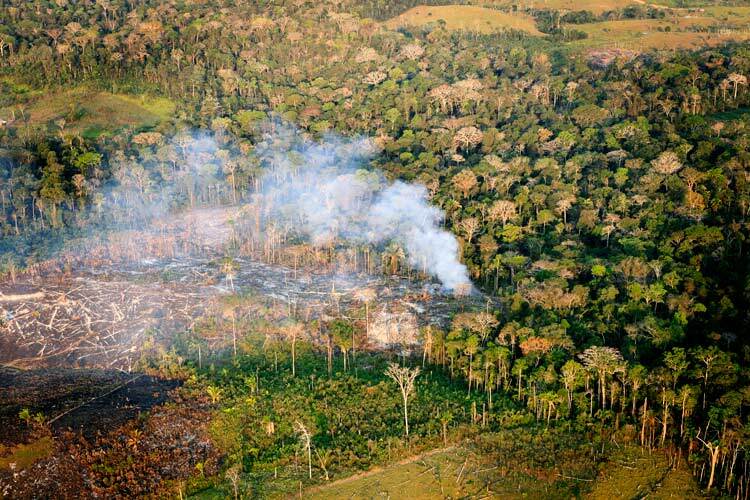 Deforestation continues in many states of Brazil. At the current rate, there will be less than half of the rainforest remaining in 100 years. Bamboo is quickly becoming the dominant species, and is causing a “choking problem” in the Amazon Rainforest. Its tends to overtake areas where sunlight is available, which restricts the variety of regrowth that is necessary for the health of the forest. Bamboo is becoming disruptive to the ecosystem, but is also one of the most rapdly renewable resources on the planet. Until now, it has been largely under-utilized. 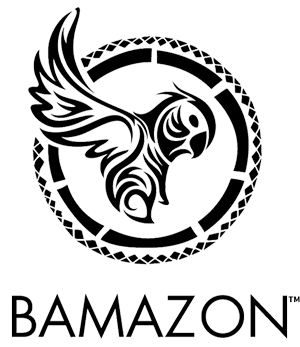 Bamazon’s mission is to protect, restore and reforest the Amazon Rainforest while providing the highest quality bamboo building materials available. Our bamboo is carefully harvested to preserve the Rainforest’s natural ecosystem. 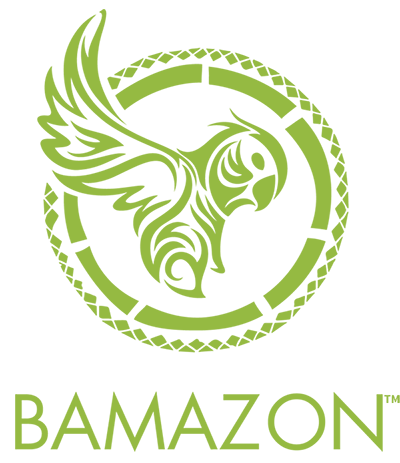 Bamazon™ meets and exceeds the highest building materials standards in the industry for structure as well as air quality, as well as being FSC and Rainforest Alliance Certified. One of the strongest materials on the planet, the tensile strength to weight ratio of bamboo is greater than that of steel, and it withstands compression better than concrete. Our bamboo can support 14,000 pounds per square inch before failure. Bamboo is the fastest growing woody plant on our planet. It absorbs carbon dioxide and releases over 30% more oxygen into the atmosphere compared to an equivalent mass of trees. Each bamboo culm embodies approx 82 lb. of CO2. Amazingly fast. The genera of bamboo includes the fastest growing plant species in the world. A productive and efficient raw material for building materials, some species of bamboo are clocked at growing over 3′ (90cm) in height in a day! That’s over 1.5″ (3.8cm) in one hour. Hardwood trees can take 30 to 40 years. Bamboo is the only woody plant with timber like qualities that can keep up with the rate of human consumption. SOLUTION TO DEFORESTATION: For every acre of bamboo in production up to 12 acres of timber forest are saved. A perennial, when bamboo is harvested, it continues to grow new shoots from its amazing root system. There is no additional planting or cultivation. 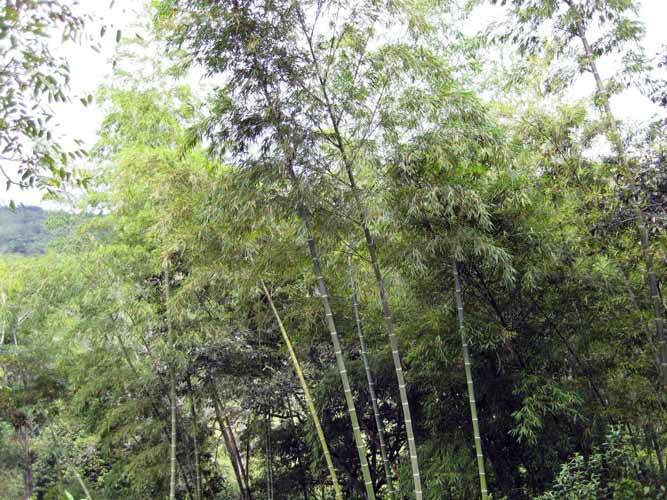 Bamboo requires no chemicals, pesticides or fertilizer to grow and thrive. Its own fallen leaves provide the necessary nutrients, which are recycled back into the soil. Bamboo is aesthetic, unique, interesting, authentic. Diverse uses in everyday life: building materials, furniture, clothing, paper, high tech, food, biomass, fodder, and many more. When properly treated, bamboo is resistant to insect infestation and damage, such as termites and powder post beetles. David has over 15 years of experience in business development and project management including award winning real estate projects in the Bay Area and Brazil’s fastest growing home-security company, Vigzul.A seven year resident of Brazil and fluent in Portuguese, David is committed to devoting his expertise to profitable business models that combat climate change and deforestation. Co-founder of two industry disrupting Brazilian startups Azul Airlines, now Brazil’s 3rd largest airline, and Vigzul, Brazil’s fastest growing home security company. Mark is fluent in Portuguese, a permanent resident of Brazil working closely with local and state governments. 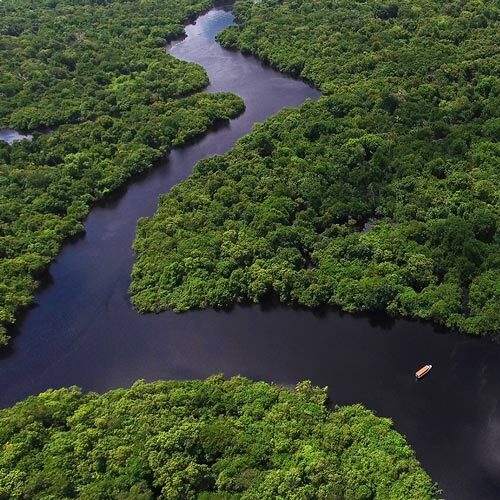 Mark’s love of Brazil brought his attention of the plight of the Amazon Rainforest. He dedicates his time and energy to stopping deforestation of the rainforest by developing bamboo as a mainstream wood alternative. 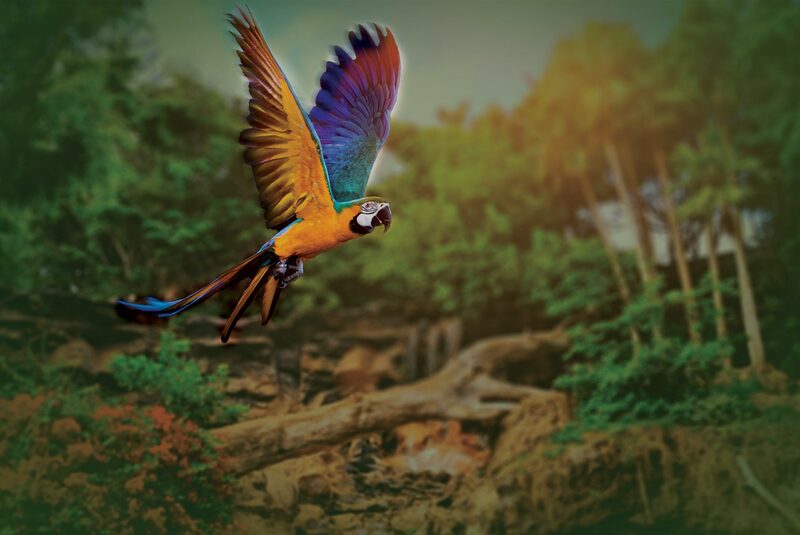 Your purchase of Bamazon™ Products is a vote for green collar job creation, contributing to the decrease of deforestation of the Amazon Rainforest, and supporting planetary health, and climate change mitigation.